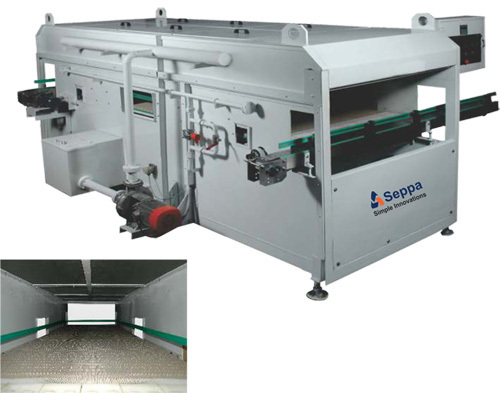 Seppa - Rita has a Technical Collaboration with M/s. Rita Bottling Machines Private Limited for the manufacture of Pasteurizers and Tunnel Coolers as per their design and Technology. 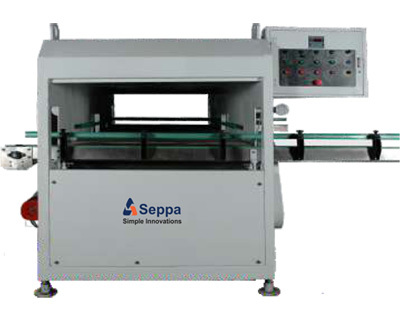 Seppa - Rita is one of the leading manufacturers of Tunnel Pasteurizers in India and Abroad. Seppa - Rita has provided significant contribution in Indian and International Breweries where several Seppa - Rita Tunnel Pasteurizers have been installed. 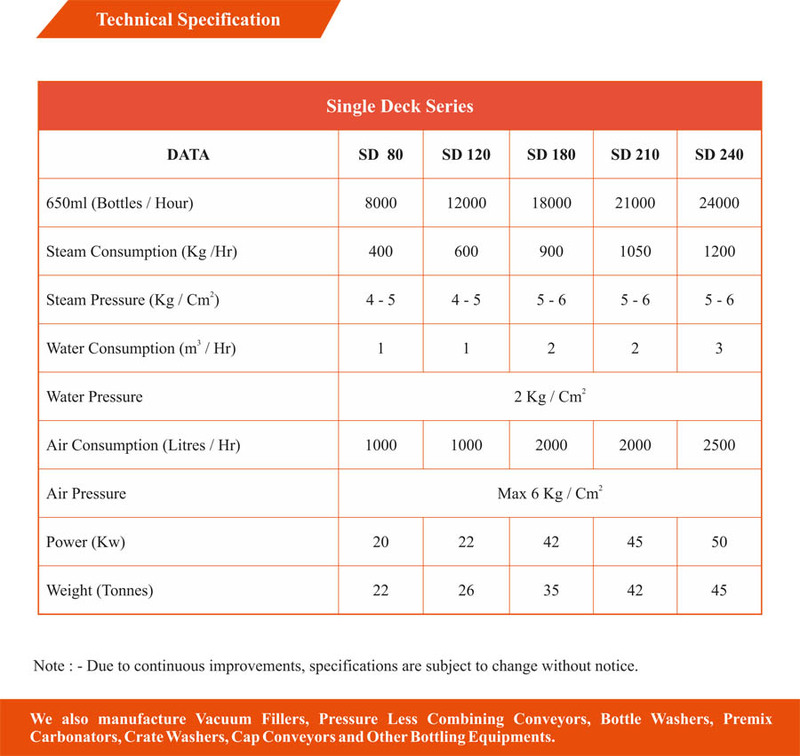 Our designs ensures maximum savings in utilities like water, steam, power and other operational expenses. Engineers and technicians of Seppa - Rita have been trained by Rita Bottling for the installation, commissioning and maintenance of the machineries.